"How do you set up a solid jogging for weight loss plan?" is a question that I get a lot. I'm sure we have all heard opinions from both sides of the fence. 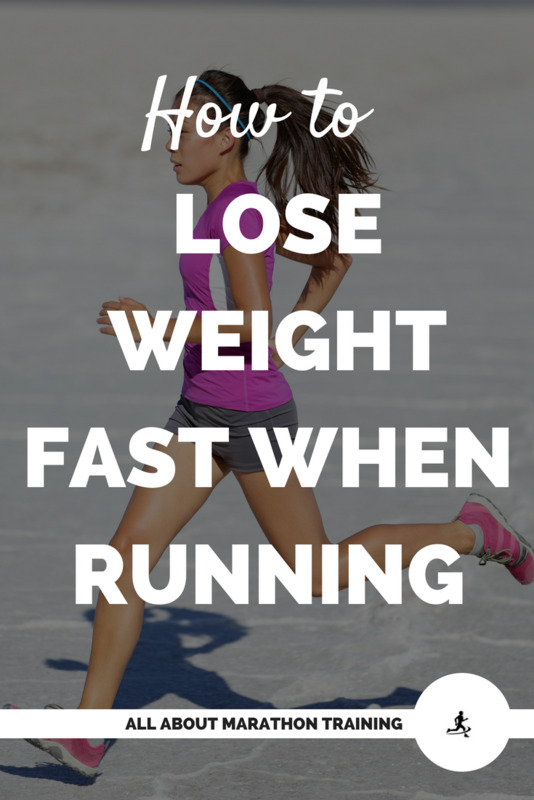 From "Running is the best and fastest way to lose weight!" 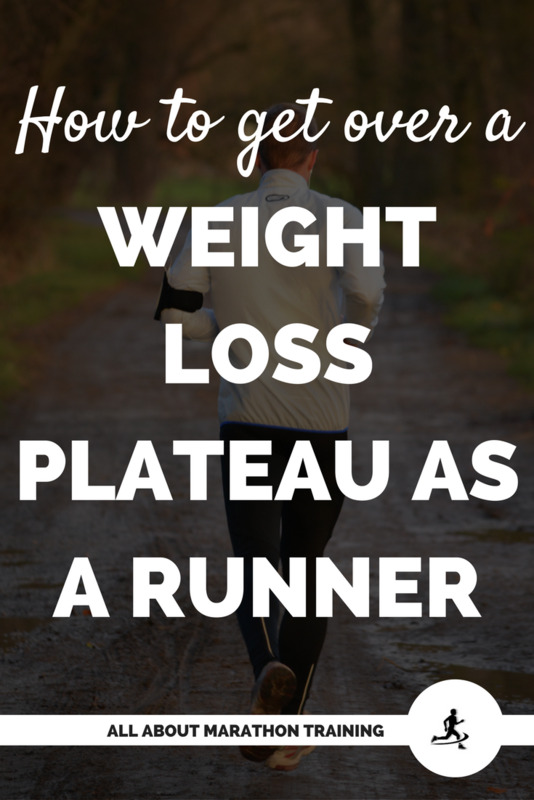 to "Your weight loss will plateau if you just stick to running and you will never lose weight". So what's the real answer? 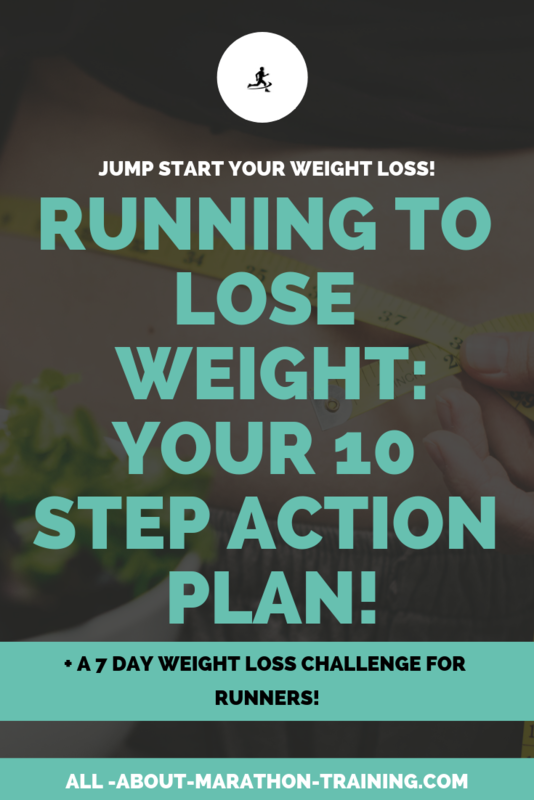 I'm going to make this easy for you and come up with your very own 10 STEP Running for Weight Loss Plan! What are you going to do? Take it all in, come up with your game plan and stick with it! STEP 1: Write down your CLEAR, SPECIFIC goal. That means instead of writing down: "I want to get healthy" or "I want to lose weight" I want you to try to formulate your goal to say how much you want to lose, when you want to lose it by, and how you are going to lose it. I'll make it super easy! Just fill in the blanks: I want to lose __________pounds/kilograms, by ____________ and I am going to ____________________________________________________________ in order to reach my goal. Now you may not be able to fill in all of these blanks just yet. One of the biggest questions you probably have is just how much weight you can lose in a certain amount of time. We will get to that! STEP 2: Figure out how much weight you can expect to lose. In a 2 month period, you can expect to lose a minimum of about 5%-10% of your body weight. So a 200 pound person should choose a minimal goal weight loss of about 10-20 pounds. So figure out what 5-10% of your weight loss is and either choose that as your target weight loss or if you are feeling even more motivated you can choose something a little higher. To do this: multiply your current weight by any number between 0.05 and 0.10. The answer will tell you what your minimum weight loss goal should be. When you figure this out write it down in your previous goal statement from STEP 1. STEP 3: Get yourself a running/fitness/health log. I talk about running logs over here and which ones I have liked using. Keeping record of all of your accomplishments, setbacks, miles, calories, good days and bad, will not only make one awesome running/weight loss memento but it will definitely help to keep you on track, motivated and accountable! STEP 4: Download the MyFitnessPal app.OR Get the Fitbit! The MyFitnessPal app is the best and easiest app to use to track your food, calories, look up the calorie intake of foods and keep records of all you are eating throughout the day in one simple to access place. So download the app, set up your account and get using it! BUT...the Fitbit can also be such a great one stop shop for tracking your fitness goals, weight loss, and record and estimate your calories that you intake. Plus it is constantly motivating you to get moving throughout the day. Both my husband and I attribute his losing 19 pounds in 6 weeks (!) to the Fitbit making it worth EVERY penny. STEP 5: Create your Jogging for Weight Loss Profile. This is something you may want to write down and keep in your running log. I want you to measure two things: your weight and your hip and waist. Make sure your scale is on a flat level surface. Don't place it on carpet as this will skew your result. Weigh in once a week at the same time. For example, Monday mornings right when you wake up. Weighing in once a week versus every day is more effective in keeping you motivated and helping you not to become discouraged since you won’t see a difference in your day-to-day weight. Measure your waist wrapping the tape measure around the smallest circumference of your stomach, usually around your belly button area. Measure your hips around the largest circumference of your hip area going around your buttocks. STEP 6: Take "Before" pictures. This might be hard for you but this is where YOU will SEE the changes that you are making. It is one of the best and most self-rewarding things you can do and look back on! A lot of times the scale might not be saying the number that you are hoping to see but those pictures will tell you that what you are doing is working! It's best to take a front, back, and side angle of yourself. STEP 7: Choose your reward. You may not think that this is necessary or something that you will be motivated by but really, get creative and think of something that excites you! Is it something you have had your eye on? An experience? A trip? A social outing? An indulgence? You may even want to choose mini rewards that you get throughout your journey as you check of your goals that will lead to your one big goal. 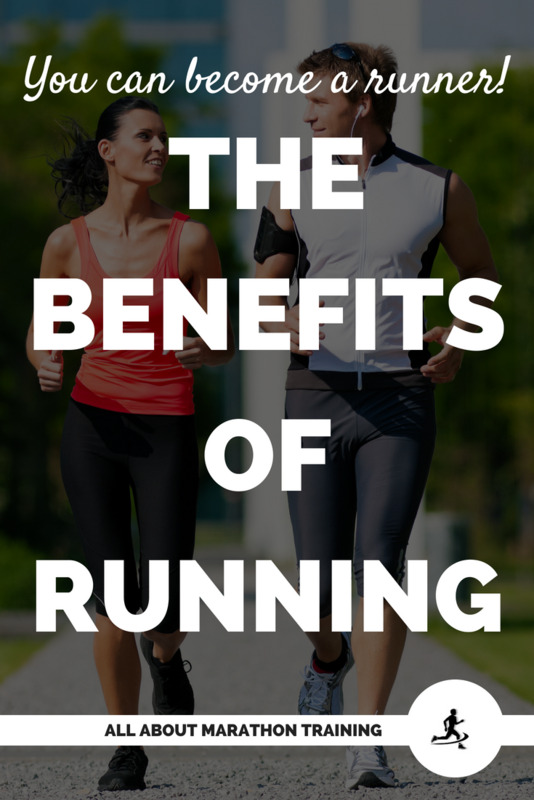 Run at the very least 3 times a week - 4 to 5 times is better. Includes 2 rest days or a rest day and a cross training day. Has you running (or even walking) for a total of at least 150 minutes every week. Keeps you working towards your goal - are you just trying to lose weight or do you also want to run a 5k, 10k, half marathon, or marathon at the end of your journey? Ready to choose your jogging for weight loss plan? We have several options for you! I recommend the FREE 7 Day Weight Loss for Runners Jump Start Challenge! Our most targeted weight loss plan is The 12 Week Half Marathon Jogging for WEIGHT LOSS Challenge! 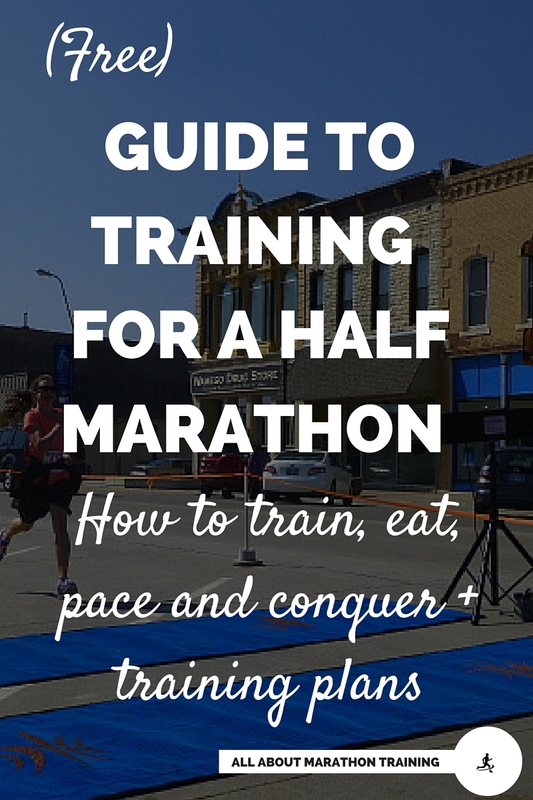 We also have more Half Marathon Training Plans here. 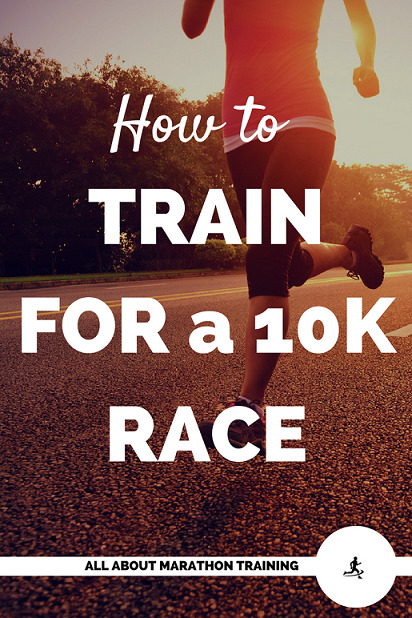 We offer 10K Training Plans here. 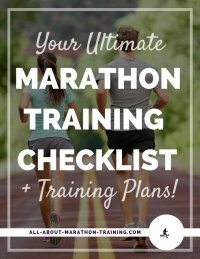 You can find our Marathon Training Plans here. 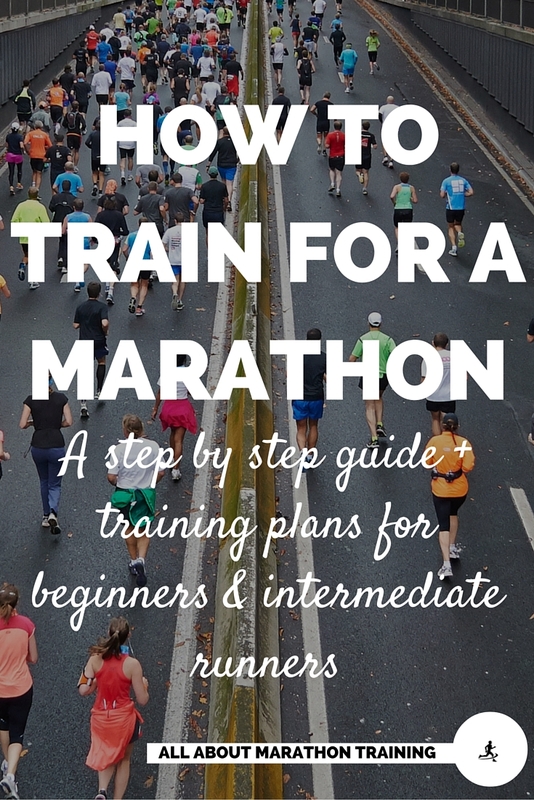 Or try a Custom Half Marathon Training Programs - I can design you your very own personalized half marathon or full marathon training plan that will include all of the weight loss information you need customized to you! Create a calorie deficit every day. A calorie deficit is created when you are burning more calories than you are eating. So how do you know you are creating a deficit? Find out how many calories your body needs daily, find out how you many calories you are burning on each of your runs, and make sure your calories that you intake is less than the calories that you are burning. 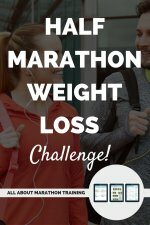 To figure out all of your personal information (how many calories YOU burn when you run and how many calories YOU need daily, and how much of each macronutrient – carbs, fats, and proteins) you need as a runner and jogger for weight loss, sign up for the 12 Week Half Marathon Challenge.. Ideally, you should plan on only losing 1-at the most 2 pounds per week when jogging for weight loss which would mean cutting out 500-1000 calories per day. Also, don’t forget that by running or training for a race you are creating a calorie deficit! You do not just need to cut out food to lose weight! It’s all about the balance of both! Make sure you are eating appropriate amounts of each of the 3 macronutrients: carbohydrates, proteins, and fats. As a runner you will want to be eating mainly carbohydrates - complex carbohydrates - lots of fruit, vegetables, brown rice, whole grains, and whole wheats. You also need to eat healthy amounts of proteins and fats to encourage fat and weight loss. Drink LOTS of water. Plan on consuming at least half your body weight in ounces. So for a 150 pound female: 150/2=75 ounces. This is equal to roughly 9 cups of water. Get a large tumbler like these cute sturdy ones that I love and use or a water bottle that will encourage you to drink lots of water. Eat 4-5 small meals a day to keep your metabolism burning and your appetite satiated but not full. Have a cheat day or a cheat snack. If you can. For some people it’s best to go cold turkey and not eat anything. Others find motivation in being able to small amounts of the food they love. STEP 10: Incorporate strength training at least once to twice a week into your jogging for weight loss plan for the best and fastest results! The best way to burn fat and lose weight fast is to make your major muscle groups - legs, lower back, upper back, abdomen, and chest - stronger. The stronger these large muscles are the faster and more efficiently they are able to burn calories. They also give you that tight, strong, lean, healthy shape that you are probably going for if you are looking to lose weight. There are also 12 weeks of focused strength training workouts included in the 12 Week Half Marathon Weight Loss Challenge that target each of these muscle groups each week. 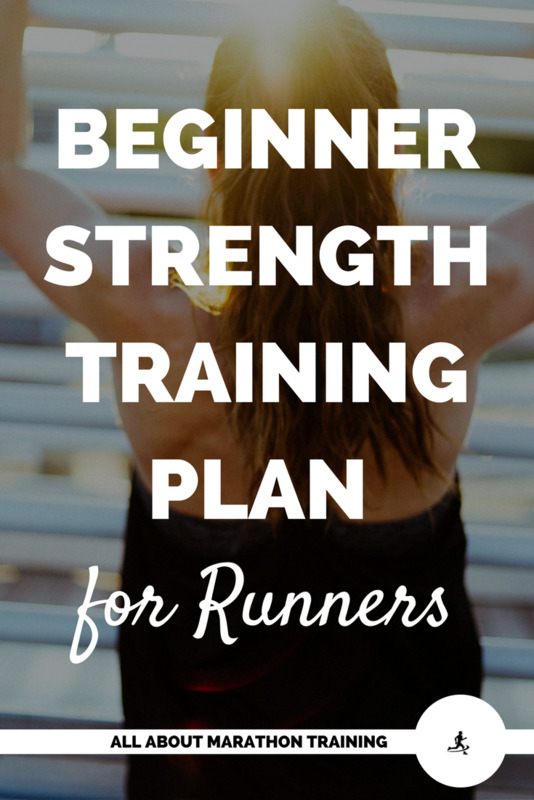 Read this page for more benefits on how strength training improves your running. Here is a beginner strength workout. 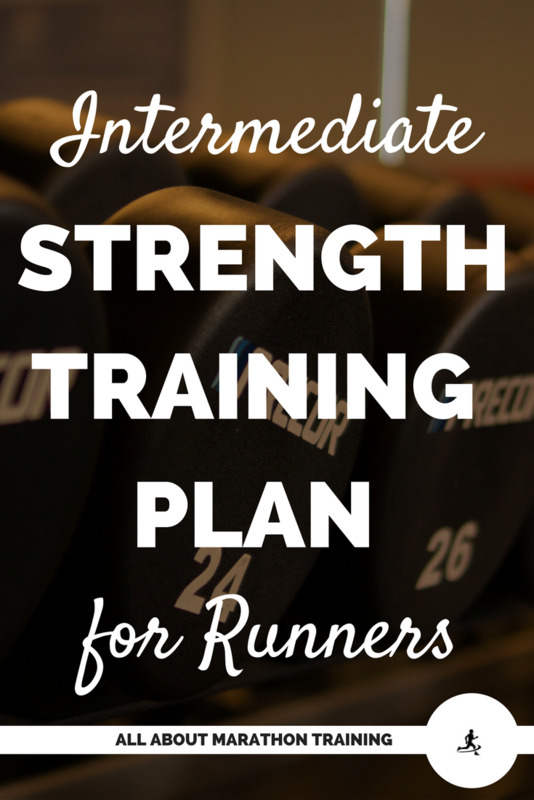 Here is an intermediate strength workout. 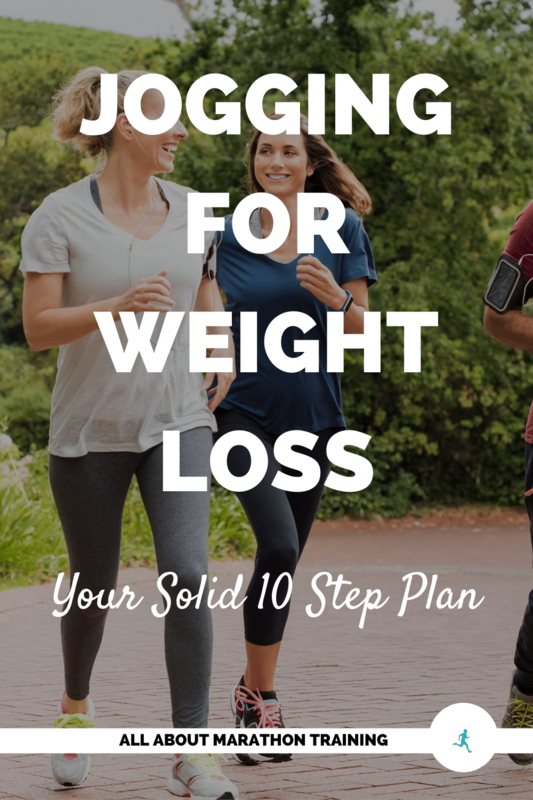 And those are your 10 STEPS to jogging for weight loss success! And those are your 10 STEPS! It’s a lot of prep work and recording but that is how you will be successful! Once you start your jogging for weight loss plan keep yourself motivated over in our Motivation for Runners section that will give you tips and strategies to keep your goals and running routines fresh and exciting! Any other questions related to jogging for weight loss? Let me know! To start on your Weight Loss Journey get the FREE 7 Day Weight Loss for Runners Jump Start Challenge!